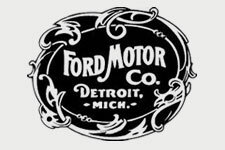 This day in 1885 Burt J. Craig, Ford Motor Company Controller (1925 – 1946) born in Detroit. 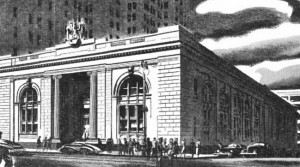 This day in 1933 Henry and Edsel Ford I founded Manufacturers Bank (Now a part of Comerica). 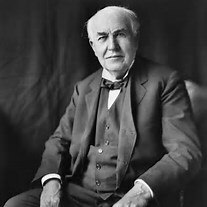 This day in 1896 Henry Ford meets Thomas Edison at the Edison Convention in N.Y. , N.Y.